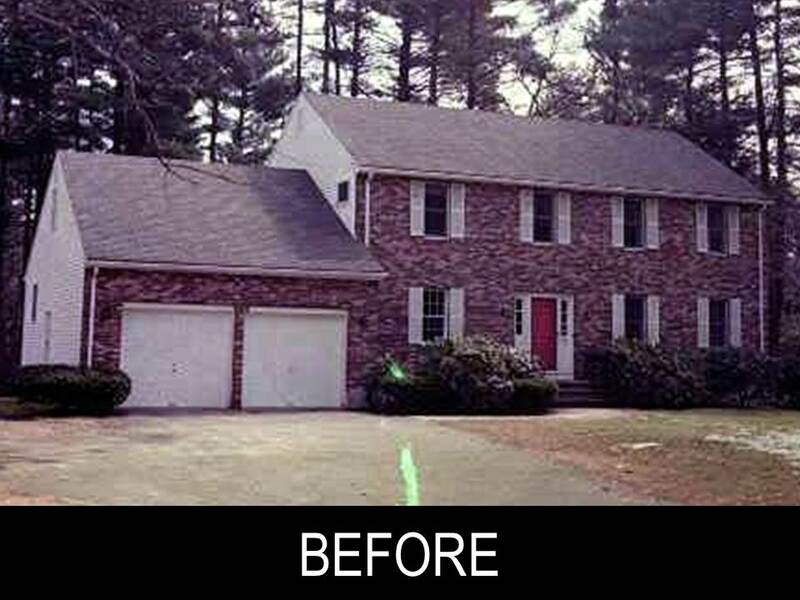 Eight years ago we had the priveledge of remodeling this well built home as one of our very own projects. We sold the remodeled home to one of our clients and now they are in the process of downsizing and we get the unique honor to market the home for a second time. See The Magical Transformation First Hand. With large additions off the front and back of the house this very deciving home is stunning and architecturally pleasing. With a well thought out floor plan this five bedroom colonial is brimming with exquisite detail thoughout. There is a breath taking gourmet kitchen with built in wine cooler. Spectacular one of a kind, fully panelled Walnut library with raised fireplace, bookcases, built in computer desk, and built in filing cabinets below the windows. Vaulted master bedroom with an elegant master bath. Step down partial octagon family room with walls of windows and a beautifully curved fireplace hearth. The family room steps out onto a stunning bluestone patio surrounded by a stone wall. Every room in the house has something unique and interesting from front entries heirloom cabinet to stunning molding details. Even the basement with it’s custom built in oak bar and entertainment room filled with built-ins is over the top. They really don’t get much better than this. To take a personal tour of this home or for more information please contact me directly, 508-596-7377 or [email protected]. SEARCH HOMES FOR SALE NOW IN MLS. 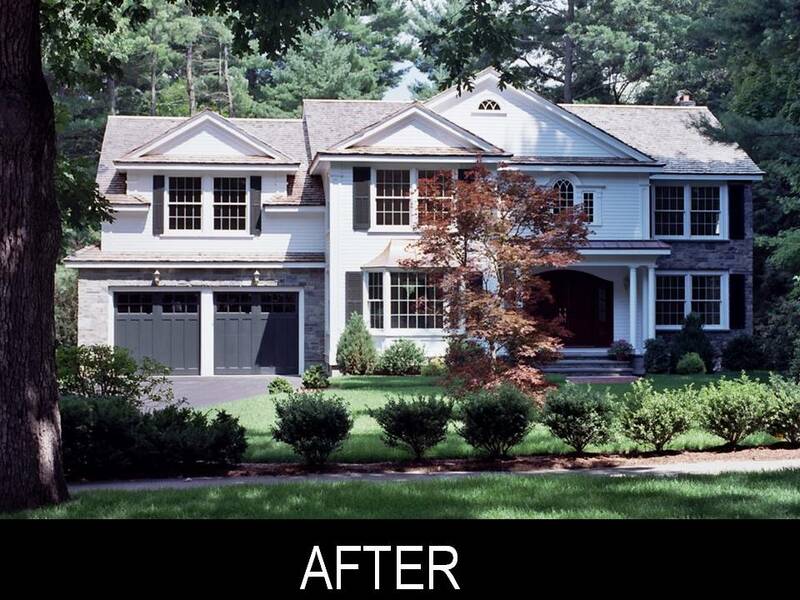 Homes For Sale Right Now In Wellesley Priced Between 1.0 Mil and 1.5 Million.